The Challenger LED is a range of anti-ligature surface mounted, vandal resistant luminaires. 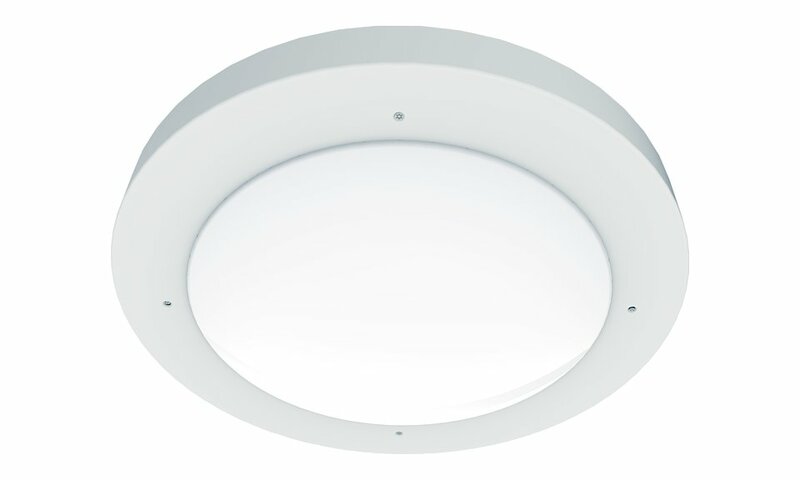 The Challenger LED uses an optimised opal polycarbonate diffuser which is secured between the two layers of a double skin steel body and is therefore ideally suited to areas where a tough yet aesthetically pleasing luminaire is required. The Challenger LED range is particularly suited for use in the following applications and environments. Download Challenger LED Photometric Data in EULUMDAT (ldt) format suitable for use in lighting calculation software such as DIALux and Relux.